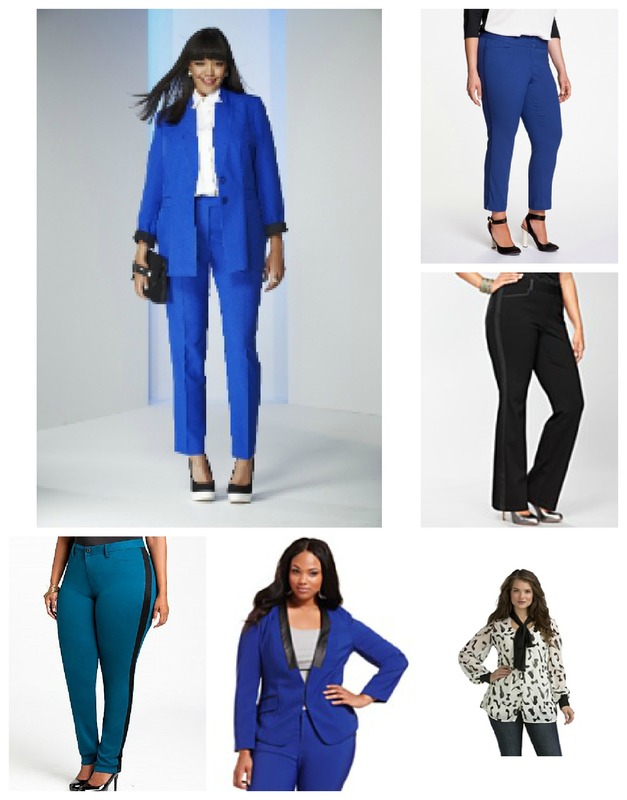 I am waiting for my Simply be blue trousers to arrive. I LOVE that whole suit but don’t really think I’d get much wear from the jacket so I only bought the one piece. I do love the other bright blue jacket you have featured here though. I have a thing about electric blue!